A bundle of bubbly bliss, Bobby has pep in his step. 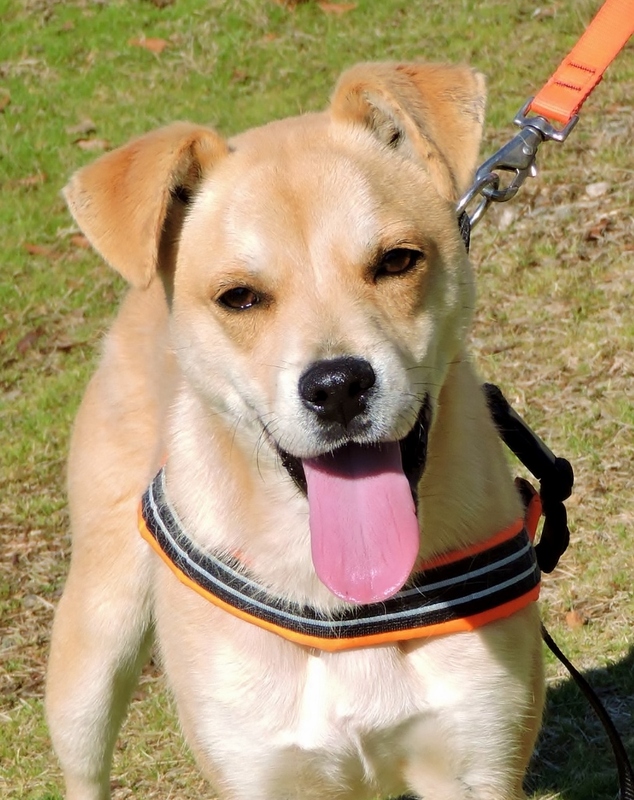 This 10-month-old blonde Terrier mix can leap and hop as high as any bunny and would love to help your family hunt for eggs every Easter holiday. He is a knee-high, blonde pup who’s a great size for a home big or small. Bobby is very good with other dogs and can keep even the biggest playmate on its toes. Give him a chance to leap into your arms and you’ll see how quickly he can complete your heart. Bobby does well with children, but his acrobatic hijinks make him more suitable for older, more active children. Bobby would also be a great match for families looking to get out and about together, as he would thrive on hiking, swimming, and dog sports like agility. Come let Bobby spring into your life and get a fresh start this season! She’s so fancy and she already knows that life is all about the company you keep. Fancy is a very petite feline and at 2 years old will likely stay smaller-sized throughout her life. 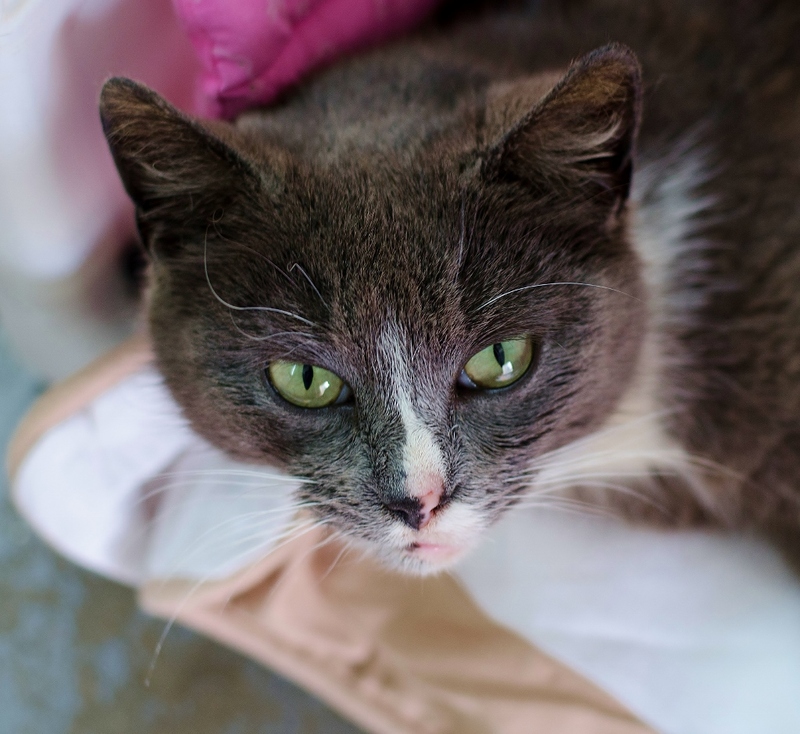 Fancy has a short silver hued coat with beautifully placed white highlights. She has been a dream inside, with perfect indoor etiquette and litterbox manners that are almost too good to be true (almost). Fancy does prefer the life of leisure and is best suited for an indoor home that she can grace with her charms. She loves to sit and cuddle, and will happily spend the whole day in your lap or by your side. Come see this splendid kitty cat today and add I little something special to your home.